Some of the most famous people in history are those who are considered great warriors, often (but not always) known for a particular battle. Here are ten of the greatest and most famous warriors in chronological order. A hero-king of Sparta in Ancient Greece, also known as Leonidas the Brave, Leonidas I was the seventeenth king of Sparta from the Agiad line, and believed to be a direct descendant of Heracles – at least, that’s how they explained his enormous strength and bravery! He is best known for leading the combined armies of the alliance of Greek city-states, around 7,000 men, against the Persians’ second invasion in 480 BC at the Battle of Thermopylae, where the Greeks held off the massively larger Persian army (around 150,000) for a week before, betrayed by a local resident, they were defeated when the Persians outflanked them. Leonidas sent most of his army away then led the remainder, around 1,500 men, to guard the rear in one of histories great ‘last stands’. 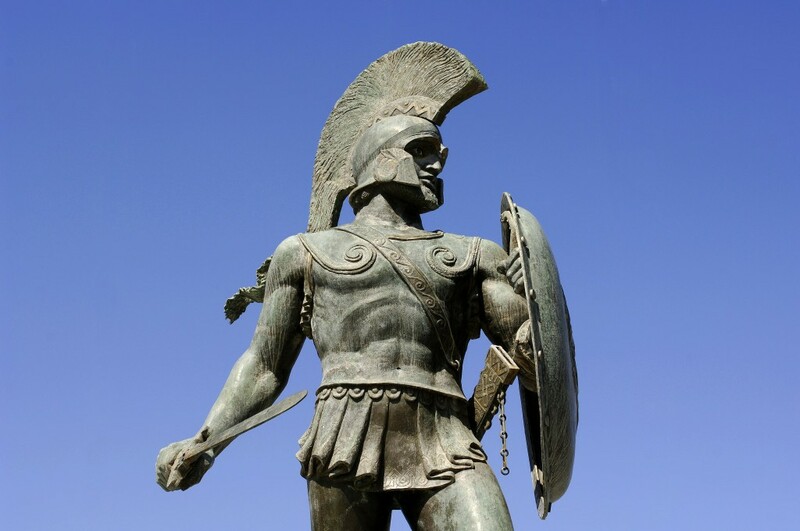 Leonidas and most of the remaining Greeks were killed but they succeeded in allowing the rest of the army to get away. The following year, a return engagement saw the Greeks soundly trouncing the Persians at the Battle of Plataea and ending their invasive tendencies once and for all. Well, at that time, anyway. Alexander III of Macedon ruled his ancient Grecian state of Macedon for thirteen years, during which he built one of the ancient world’s largest, albeit short-lived, empires and was one of the most successful military leaders in history, being undefeated in battle. He did have some benefits that probably helped get him started – he was tutored by Aristotle as a child, which will no doubt have given him exceptional abilities to think well, and he inherited from his father an already strong kingdom with a highly experienced army in place. Unfortunately, after his death his empire was torn apart again by civil wars that ended in a number of states ruled by the various surviving generals and Alexander’s heirs. 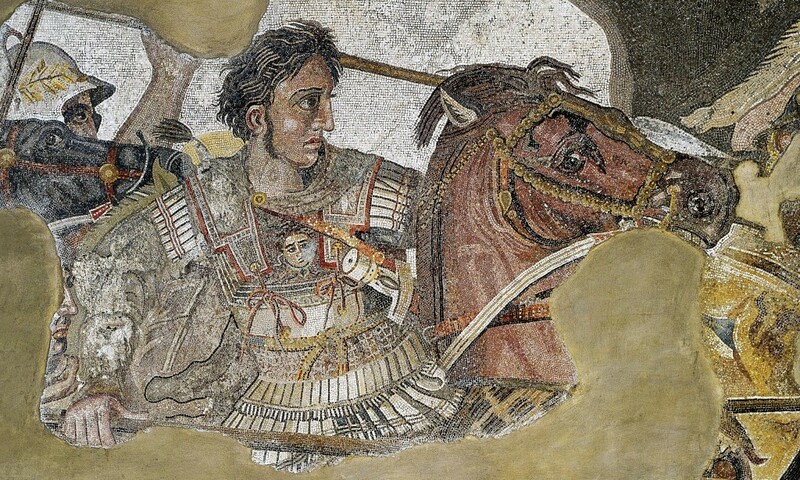 However, Alexander’s legacy lives on – some 20 cities founded by him bore his name, notably Alexandria in Egypt; much of the Hellenistic civilisation grew out of his spreading Greek culture in the east, and his tactics are still taught in military academies around the world. Generally considered one of the greatest military leaders that ever lived, Carthaginian Hannibal was most famous for marching an army that included elephants over the Pyrenees and the Alps from Iberia into Italy at the beginning of the Second Punic war, and during the 15 years he occupied most of that country he converted many allies of Rome to his side by demonstrating his ability to determine strengths and weaknesses on both sides of a battle and direct the fighting towards his own strengths and his opponents’ weaknesses. He was eventually defeated at the Battle of Zama by Scipio Africanus – because Scipio had studied Hannibal’s tactics and used them against him! 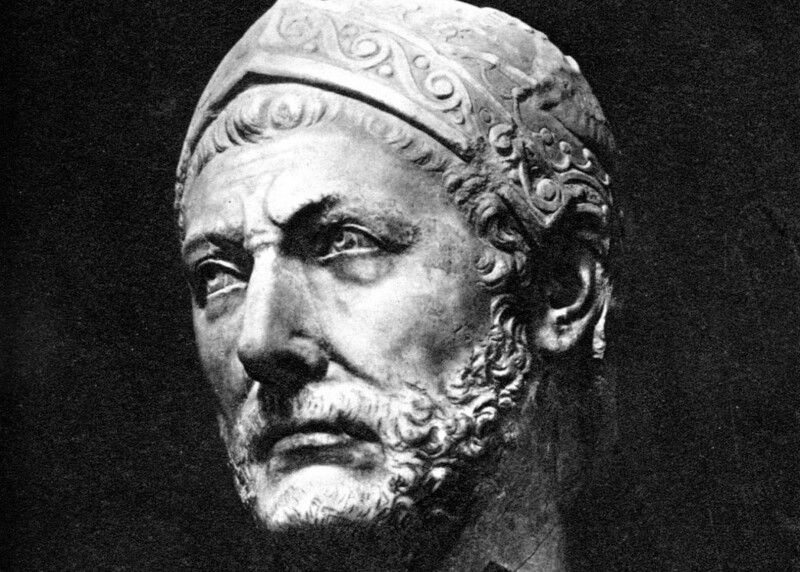 After the war Hannibal entered politics, but the reforms he succeeded in enacting were unpopular with the Carthaginian aristocracy and he fled into voluntary exile, where he remained until around 183/2, when he was betrayed to the Romans and poisoned himself rather than becoming their prisoner. Spartacus, a Thracian gladiator, was one of five slave leaders who lead the uprising in the Third Servile War against the Roman Republic. Although details of his life are sketchy and surviving records often contradictory, all agree that he was (1) a former gladiator and (2) an exceptional military leader. Most agree that he fought as a Roman soldier but, having fallen from grace (perhaps by deserting) he was made into a slave and sent to be a gladiator, although some think he fought on the other side and was taken as a captive … then he plotted an escape with some other slaves and, although the plot was betrayed, succeeded in getting away, building an army and waging war on his erstwhile captors. His story has obviously caught the imaginations of many storytellers over the years, resulting in many films, books etc, but he and his fellow leaders have been portrayed as rather more altruistic than they actually were! According to the records that do exist, they committed plenty of atrocities themselves in the course of the fighting, and they never claimed to be trying to end slavery in general … it was just their own freedom they were after. 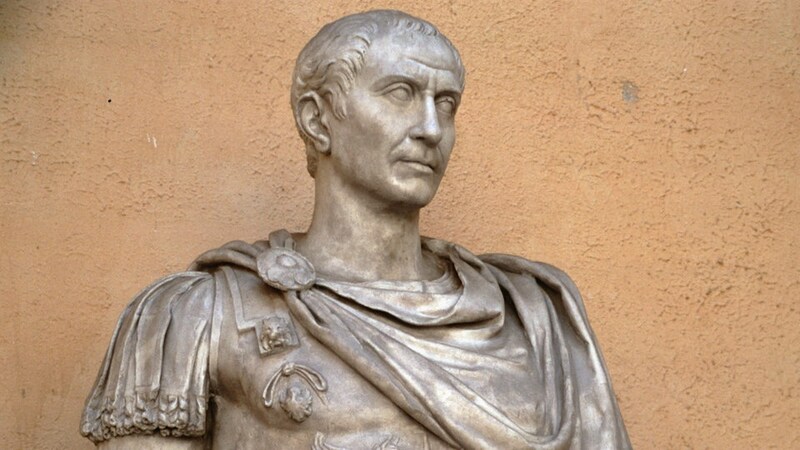 Best known as just Julius Caesar (both his father and grandfather were actually called Gaius Julius Caesar as well), this great Roman emperor was much more than just a military dictator who had an affair with the Egyptian Pharoah, Cleopatra. Among other things he was a great statesman who centralised the bureaucracy of his government and installed the Julian calendar on which was based the Gregorian calendar we use today, and also a notable author in the field of Latin prose. Unfortunately, of course, he never did actually resolve the political conflicts going on around him (he pardoned his enemies instead of getting rid of them – in retrospect apparently not a good idea) and as a result when things got so ‘hot under the collar’ that he was assassinated, around 60 people took part and he was stabbed 23 times. Interestingly, most reports say that he said nothing as it happened, with some claiming he said ‘You too, child?’ (in Greek) – but none claiming anything about Brutus. It’s thought that Shakespeare perpetuated that one in his play simply because the phrase was popular when he wrote it! 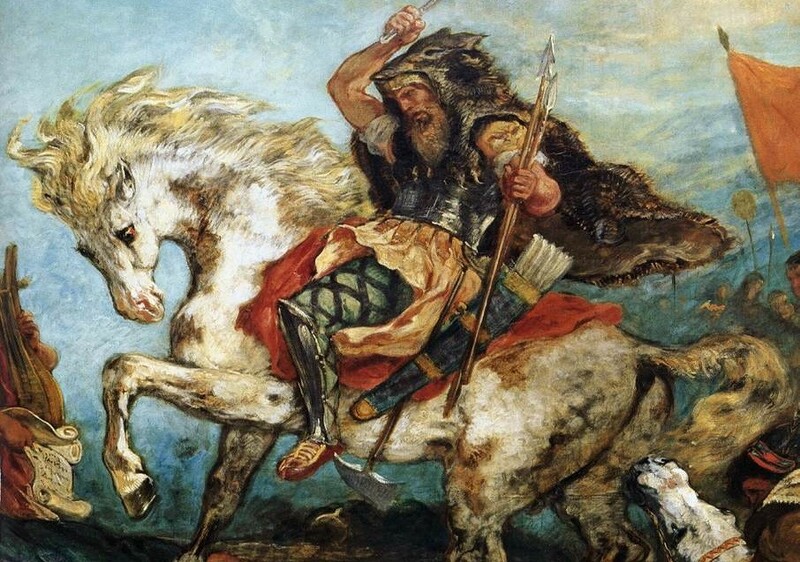 Attila the Hun ruled the Huns from 434 till his death in 453, and was one of the Western and Eastern Roman Empire’s most feared enemies. In Attila’s time, his Hunnic Empire stretched from the Rhine river to the Ural, and the Danube to the Baltic Sea. The Bane of said Roman Empire’s existence, he crossed the Danube twice to plunder the Balkans, crossed the Rhine to invade Gaul (modern-day France) and devastated the northern provinces of Italy; with the first he was defeated at Constantinople, the second at Aurelianum (now Orléans) and the third at Rome. The Romans were probably rather relieved that he died before he could try again with any of the other campaigns he had planned! Salāh ad-Dīn Yūsuf ibn Ayyūb, known as Saladin, was the founder of his Ayyubid dynasty and first Sultan of Syria and Egypt. A kurdish muslim who led the muslim armies victoriously against the European Crusaders, at its height his empire included a large part of North Africa and a chunk of the Middle East, too. Born a commoner, he worked his way up the ranks of the government by military successes (helped by knowing the caliph, al-Adid). 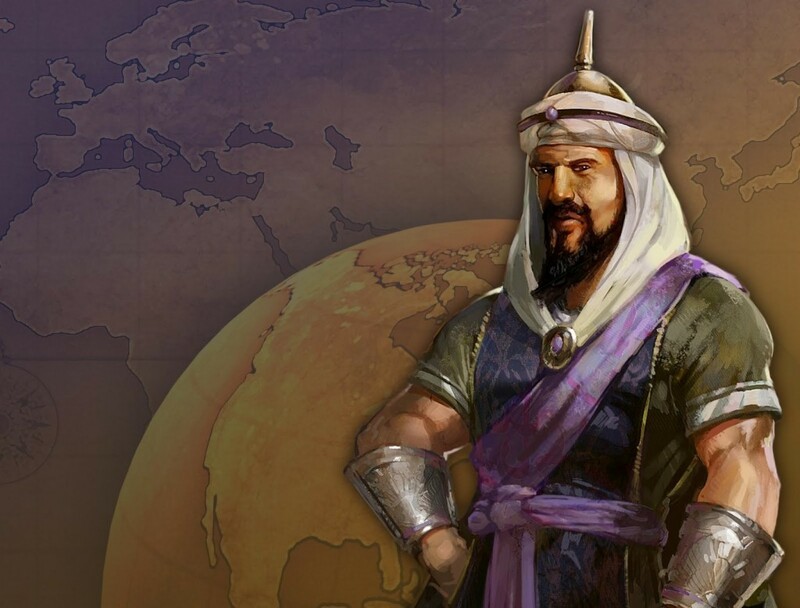 He became vizier, then on the caliph’s death in 1171 he began to take over the government, at the same time personally leading major military campaigns that resulted in him being declared “Sultan of Egypt and Syria” in 1175. Despite his warlike tendencies, his chivalrous and noble behaviour earned the respect even of the Christian Crusaders to whom he was a nemesis, and by the time he died he had given most of his wealth away to his subjects. King of England for ten years, Richard I, known as the Lionheart, also ruled Normany, Aquitaine, Gascony, Cyprus, Anjou, Maine, Nantes and Brittany at various times (as Duke, Count, Lord or Overlord according to each area’s preference). He led his own army from the age of sixteen, starting with putting down rebellions for his father and moving on to become the main Christian leader of the Third Crusade (against Saladin, see above). 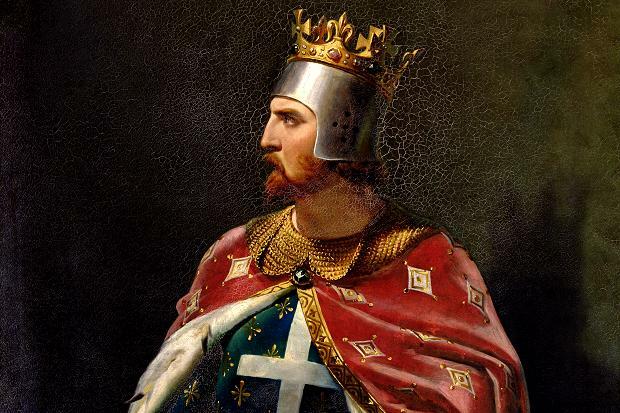 He was a pious hero who lived mainly in his dukedom in Aquitaine, France, using his kingdom merely as a source of money to support his armies, and he is one of the few English kings remembered mostly by a nickname rather than his number! 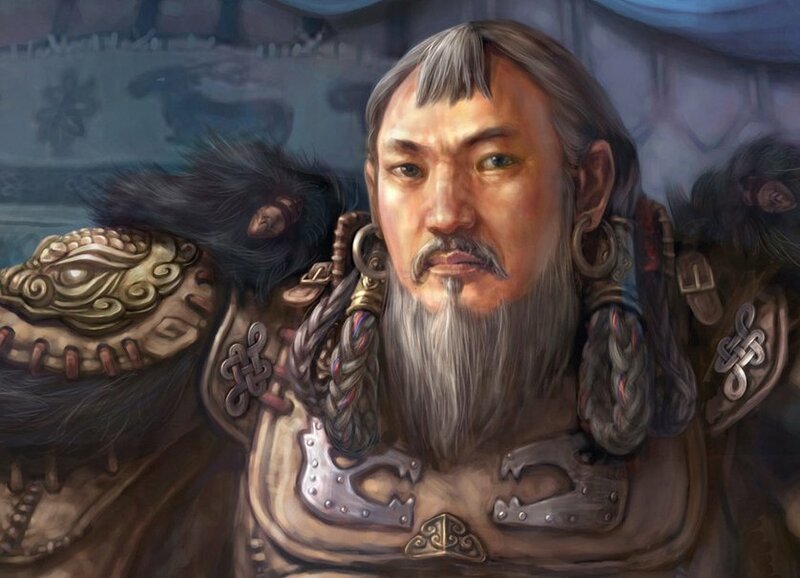 Genghis Khan was actually his title, not his name – he was born ‘Temujin’ – and he founded the Mongol Empire, later to become the largest empire ever known. He began by uniting a whole lot of northeastern Asia’s nomadic tribes and then went on to conquer most of Eurasia, often helped by his habit of massacring the local people’s wholesale. His sons and other descendants carried on what he had started, often including the massacres, thereby earning his empire a ferocious reputation. It is thought that, because of the size of his harem (around 2,000-3,000 women) and the fact that his sons had similar harems as rulers of their own kingdoms, around half of one percent of the entire current population of the earth may well be descended from this one man. 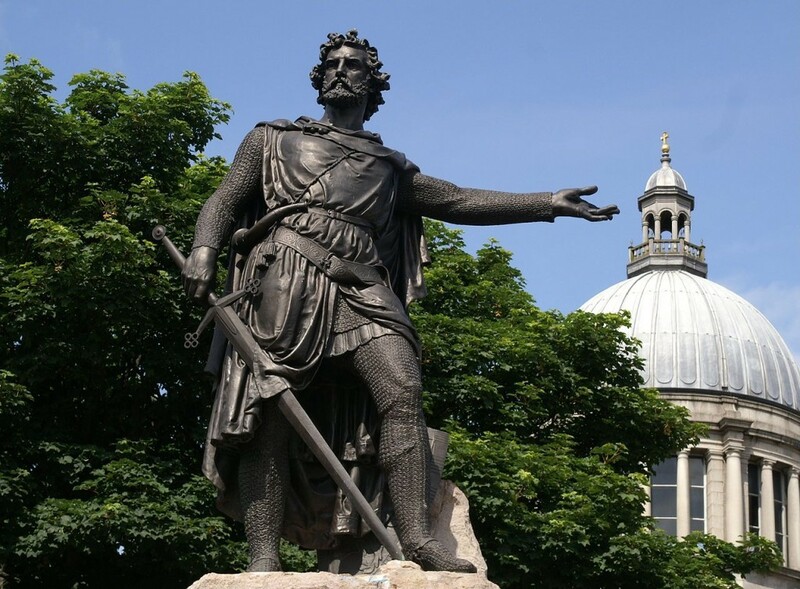 Sir William Wallace was a landowner in Scotland who became ‘Guardian of Scotland’ and a great leader in the Scottish Independence Wars. He and Andrew Moray defeated the English at the 1297 Battle of Stirling Bridge, and he continued to lead Scottish armies against the English until he was captured in 1305 at Robroyston (near Glasgow) and hung, drawn and quartered by King Edward I in England for ‘high treason’. Since then he has become an icon, featuring in an epic poem (‘The Wallace’ by Blind Harry, 15th Century), two literary works (by Sir Walter Scott and Jane Porter) and the 1995 Oscar-winning movie Braveheart, starring Mel Gibson – in a painted blue face!